There are many different sampling methods. One of the most commonly used is the Systematic Sampling. 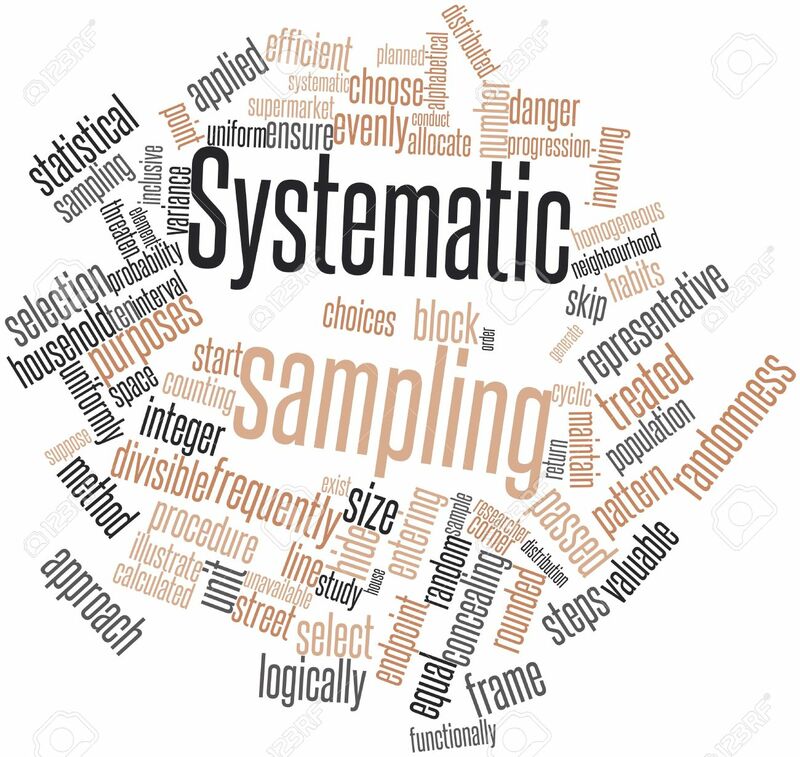 The systematic sampling implies that you will take a sample of the available data in a set pattern, instead of taking a sample at random. The systematic sampling is usually used because it's very economic and convenient. However, you need to be careful because there's a risk of an unsuspected systematic pattern appear in the data. A simple example of a systematic sampling is calling every ninetieth caller listed in the phone book.